DaysOut.NL - Snow adventures in Skidome Terneuzen reviews and trip information Terneuzen zeeland. Museum 't Vlasschuurken A glimpse into the history of flax growing. Enjoy a day of winter sports in the Netherlands and go skiing or snowboarding in Skidome Terneuzen! Throughout the day snowboarders and skiers slide down the pistes. The longest piste is 220 meters long. Aren't you that trained? Grab a sled and slide down! Be prepared and join ski or snowboarding lessons at Skidome Terneuzen. The Dutch weather won't bother you, there is always snow at the Skidome! Two pistes, fresh snow 365 days a year, and a special slope for beginners makes it perfect for everyone. Are you already a pro at skiing or snowboarding? Freestyling is allowed at the Funpark, where both beginning and experienced freestylers face the rails and a Big Airbag. The Funpark changes once in a while, so you'll never get bored. Don't you feel like standing on those long skis? No problem, get one of the colourful tires and slide down. This is specifically fun for the children, the tires will get you down superfast. Fun guaranteed! Is Terneuzen too far away? Have a look at Skidome Rucphen. This attraction Snow adventures in Skidome Terneuzen in Terneuzen is suitable for corporate activities, ladies day, childrens party (vanaf € 10,00 p.p.) and vrijgezellenfeest. Ask a question Snow adventures in Skidome Terneuzen or ask an offer. Telephone: +31 (0)85 - 902 06 06. Prices are off-peak tariff for one hour. Online tickets are cheaper. Accessible for Disabled.. Facilities consist of: Disabled Toilet Lift Weelchair access Het pand heeft twee verdiepingen en is gelijkvloers en rolstoeltoegankelijk. Op elke verdieping is een mindervalidentoilet. Data last checked on 16 januari 2019, disclaimer. Open all year round (watch the opening days). From 14:00 o'clock To 22:00 o'clock. Note: Opened during the weekends from noon until 8 PM. 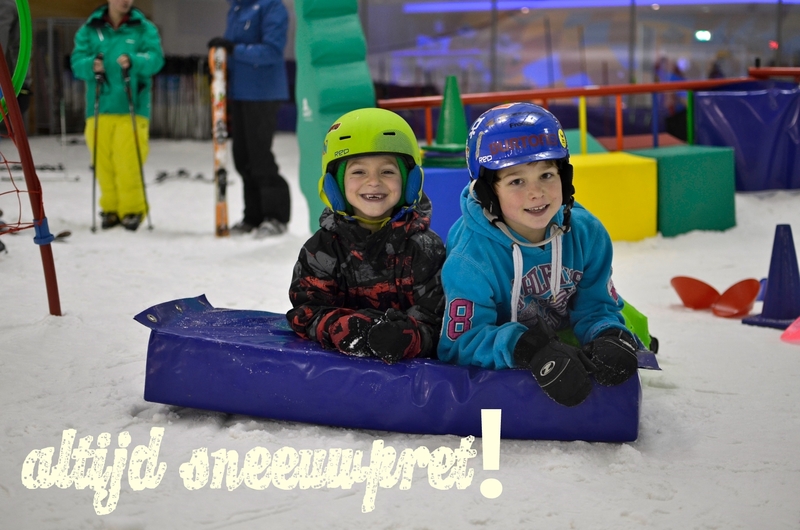 In the winter Skidome Terneuzen is opened from 11 AM until 11 PM. Visit the website of Snow adventures in Skidome Terneuzen or ask a question.